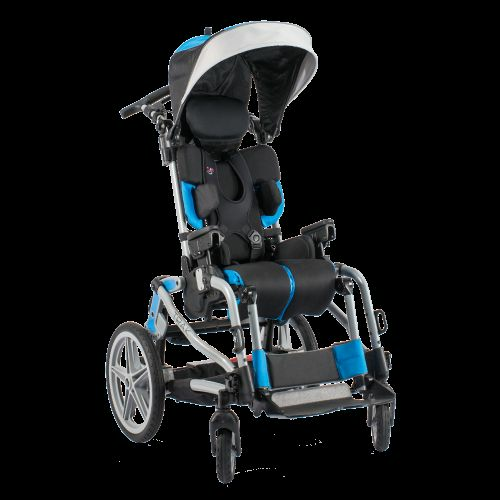 The Leggero TRAK TM is an easy to fold tilt-in-space wheelchair with a compact folded profile. It is easy to adjust for a wide range of users and several positioning components are available directly on the order form. Medical mounting accessories include an LTV ventilator mount, underframe tray, Oxygen Tank Holder, and IV pole.